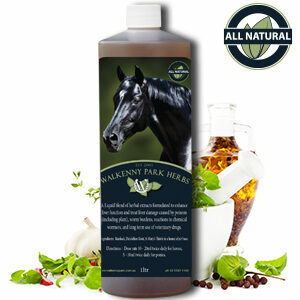 Denise offers a basic consultation for those that just need to know which dried herbs maybe of benefit to their equine. Submit your payment and we shall send you a consult form to fill out. By return email Denise will advise you which herbs may assist your equine. Basic consultation for WKP *regular clients is free, please just email WKP for consult form. *conditions apply: ‘regular client’ has ordered from WKP within the last 4 months. 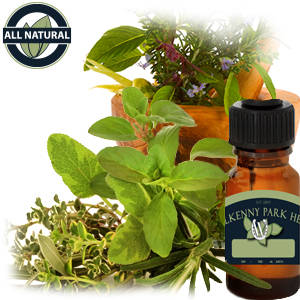 New clients that place an order for ‘all’ suggested herbs from WKP ‘Basic Consult’ will receive a $20 voucher to use off their next order. Your first consultation / appointment with Denise will usually last around 45 minutes, and involves a detailed assessment, taking into account all aspects of your equines health and history, looking for any potential underlying reasons. Once you have paid your consult fee, our office will send you a consult form to fill out – then we shall contact you via email to make an appointed time for Denise to call you. Discussing your feeding regime and dietary suggestions if required. 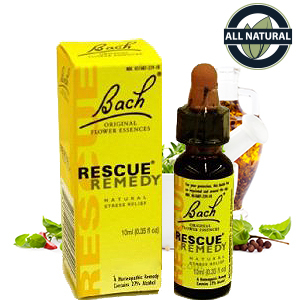 Recommend which herbs may assist along with the dosages. Prescription Medicine if required. 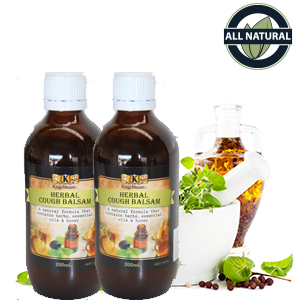 To gain the greatest therapeutic benefit liquid herbal extracts are the most therapeutically form of herbs available. A ‘follow-up call will then take place approximately 4 weeks afterwards to discuss your equines progress. If Denise is happy that your equine does not require a consultation and that the same prescription as received previously can be prescribed again and if you are happy for this to go ahead, then a “repeat prescription” can be made, for which there is no consultation fee charged, you will only pay for the Herbs/Prescription Medicine required.